T is for 'Tina Downey' ! 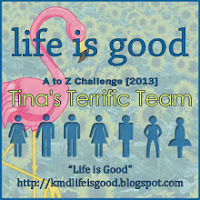 The Co-host at A to Z Blog Challenge: Also The Team Leader of "Tina The Terrific" Team. Today’s letter ”T” stood before me with a big laugh! Yes, Tall and sturdy it stood before me with a big smile. When I thought of the letter 'T' immediately the name stood before my eyes is “Tina Downey”, the blog owner of Life is Goodand the co-host at A to Z Blog Challenge. I am so glad to write few words about this terrific personality, also happened to be my team (Tina's Terrific Team) leader here at A to Z blog Challenge 2013. Tomato is an essential vegetable ingredient in most of the cooking all over the world. It is considered to be a native of South America; it was brought to Europe by the Spanish priests in the early 16th century. Initially it was grown only as an ornamental plant and was called ‘love apple’. Many considered them poisonous, and also considered as a cancer culprit. Because they are related to many poisonous plants. Because of this till 1800 this was not considered as a food. 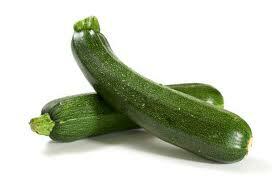 In 1860 only it was discovered as a good food or as a vegetable. Interestingly now it holds second place among vegetables, potato stands at the first place. 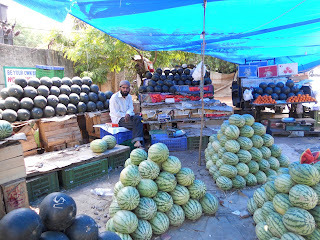 Later studies revealed that these are all baseless and it got nutritional value and health giving qualities. 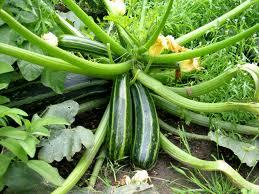 It is rich in calcium, phosphorous, vitamin C and carbohydrate, Vitamin K and A. 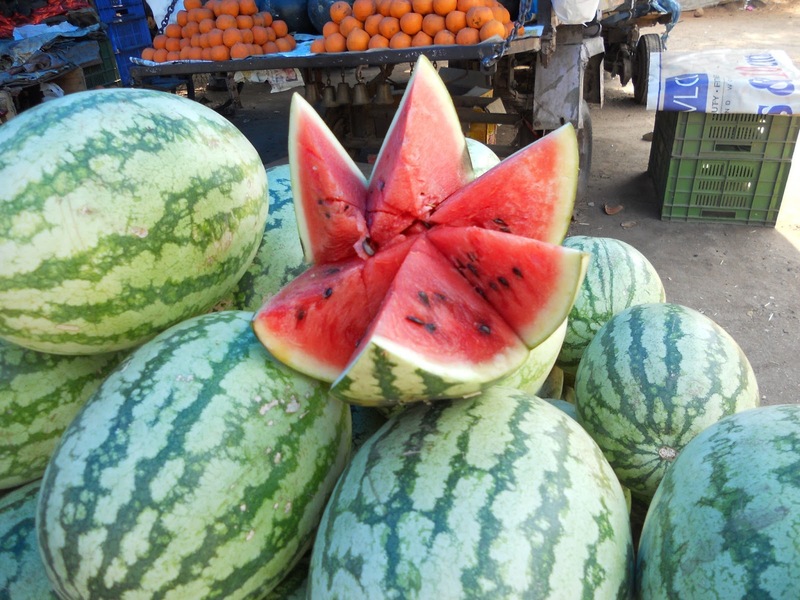 Another content Lycopene—a phytochemical which play and important role in preventing disease. Cooked tomatoes may deliver more lycopene, but raw ones have more vitamin C, and make this a regular part of your diet. The unpeeled tomatoes give you more lycopene, beta carotene, kaempferol and quercetin. The studies reveal that it can prevent four types of cancers. Tomatoes can lower the risk of digestive tract cancer, pancreatic cancer, ovarian cancer, and breast cancer. It also significantly reduce heart attack. It is one of the most powerful deobstruents of the Meteria Medica, it removes disease particles and open natural channel of the body. 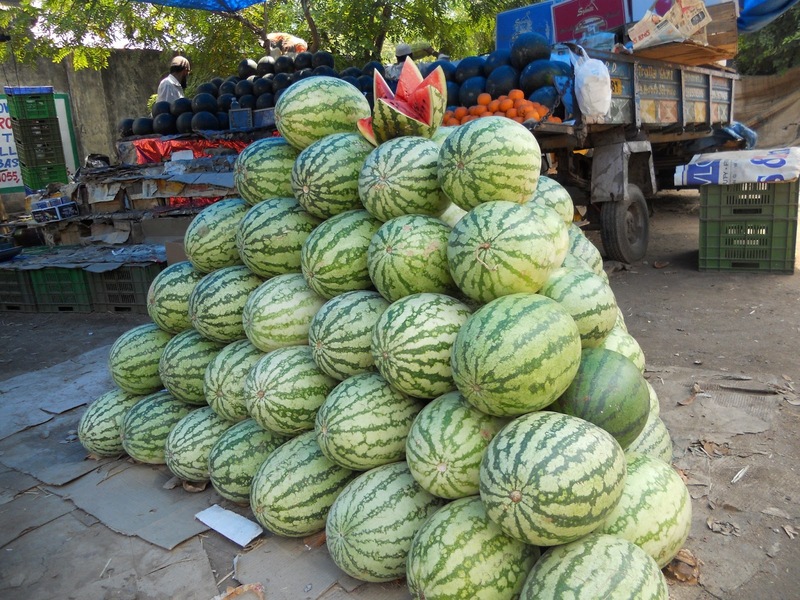 It is a good natural stimulant for kidney and helps to wash away the toxin which causes diseases. It is also a good cleanser. 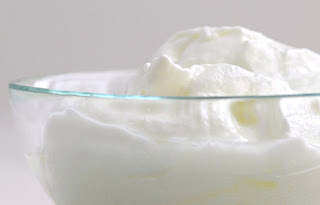 Take a very ripe tomato, some fresh whole milk and water then blend it and strain and remove the pulp, take the juice to an equal amount of milk, store in the refrigerator, apply to the face and neck, once or twice a day leave it for 10 minutes and rinse. It’s a good cleanser. Because of its low carbohydrate content it is a very good food for diabetic patients, it is very effective in controlling the percentage of sugar level in the urine. It prevents night blindness, short sightedness and other diseases of the eye caused by the deficiency of the vitamins. Eating a tomato early in the morning is found to be very effective in preventing formation of urinary stones. A glass full of fresh tomato juice mixed with a pinch of salt and pepper taken early in the morning is considered an effective remedy for morning sickness, biliousness, sluggishness and liver disorders, jaundice, indigestion excessive formation of gas in the intestines, constipation diarrhea due to indigestion. The juice of the whole plant including leaves mixed with equal quantity of till-oil is heated until all the watery part is evaporated and the oil is preserved in a bottle. 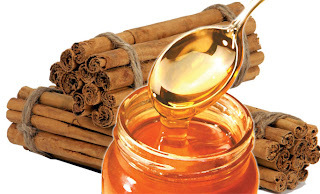 Massaging of this oil over painful joints and sprains gives a great relief. A recent study says that tomato based foods significantly reduced heart disease risk. Tomato sauce and pizza were very effective. The potassium content in tomato controls the high blood pressure. Eating more tomato prevents wrinkle and many other skin diseases. 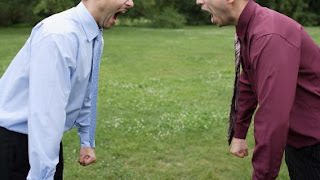 Q is for Quarrel: Why Quarrel in Between When We Meet Together? Why Quarrel in between when we meet Together? 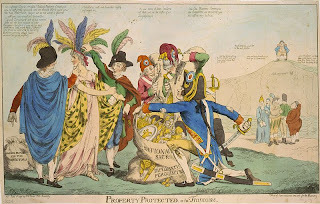 A write-up on the pages of one of Our Malayalam Blog friends made me to think on the word “Quarrel” for the word today at A to Z Blog Challenge. Though the writing on the wall says slightly a different meaning, it can leads to the word quarrel too. Though the word compete has the meanings fight, war, rivalry, fight’ etc generally it is used as competition. Anyways here I want to emphasize something on the word "Quarrel". The dictionary meaning says that- a squabble, disagreement, dispute, petty fight etc. In fact quarrel generally takes place from a petty issue. In most of such cases when we go deep into it we can come to the conclusion that its reason behind many of the quarrels are very simple and some times we feel very funny too when we come to know about that silly reason. In most such quarrels we can know that it all just started because of jealousy. Jealousy is the main culprit in most of the quarrels. We need not go much far, just take the case of some blog writers, if a person is doing well in his writings and many comments and appreciations are pouring in and many joining in as followers suddenly there erupts a kind of jealousy in few fellow writers and some even pass sarcastic comments in their blogs or elsewhere on the nets. And in few cases the soft hearted one may even leave the blog/web arena. This is even true in relation to some office politics too. When one colleague is doing better in his particular area others may get irritated and there erupt a kind of jealousy which may sometimes even leads to a kind of quarrel. What to say, and whom to blame, this is there from time immemorial, from the beginning of the creation the first man Adam’s children is the best example to this. Cain becomes jealous of his brother Abel and he even killed him. This is history and no one can deny it and it’s still continuing. Quarrels between politicians, and celebrities and what to say even among the so called preachers of the Word of God are continuing. Quarrels between states and nations are the order of the day. It’s a dangerous trend and needs to stop it; only by obeying God’s word genuinely one can find a solution to this, Yes, no other option is available on this earth as a solution to this. May the Good Lord help you to find these in the page of Bible.